Did you know that Ozzy Osbourne was voted the nation's favourite ambassador to welcome aliens to planet Earth? Or Hyla stingi is a Colombian tree frog named after Sting in recognition of his work for the rain forest? 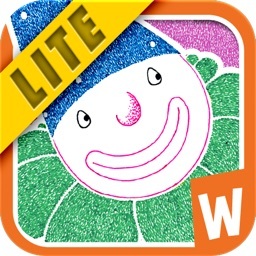 Well, if facts like these excite you, get this App! 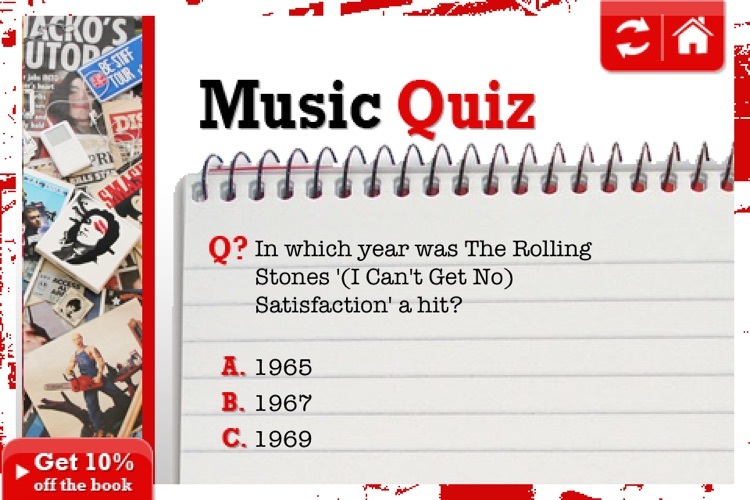 More music quiz questions (you are now scored out of 10 every time you play). 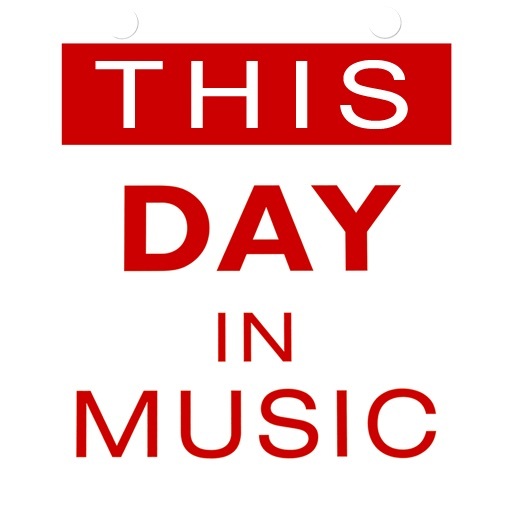 We've updated all the ‘On This Day’ info which covers musical happenings for 366 days of the year, (so much happened last year with the rise of Adele, George Michael cutting back on his cannabis intake, and the deaths of Amy Winehouse, Whitney Houston & Davy Jones). And all the latest No.1 hits from the UK, US and Australia in Birthday No.1. 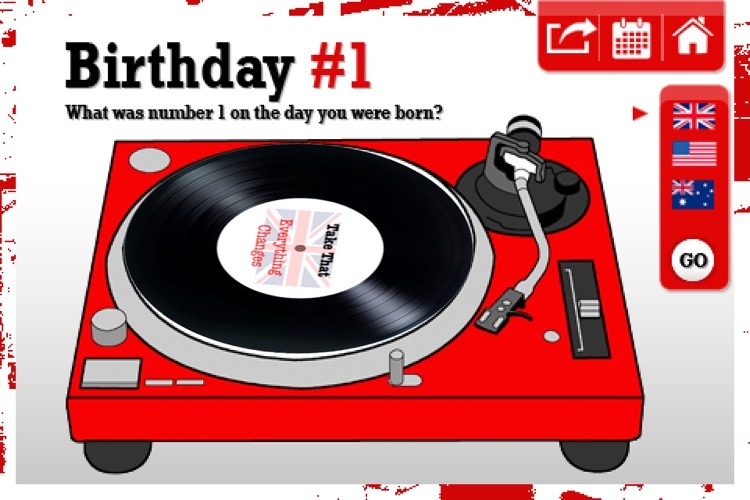 (see what song was N0.1 on the day you were born). * This Day In Music has been Top 10 on the iTunes music charts in over 50 countries! Your daily guide to the facts, the figures, the dates, the times and the places, and most of all the stars, that made rock and pop the most vibrant art form of the 20th and 21st centuries. Major music happenings 365 days of the year. 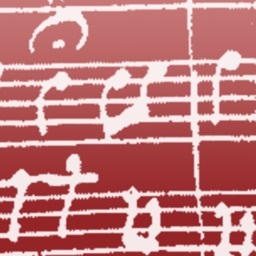 A very addictive music quiz, with hundreds of questions which will test the brainiest of music buffs! 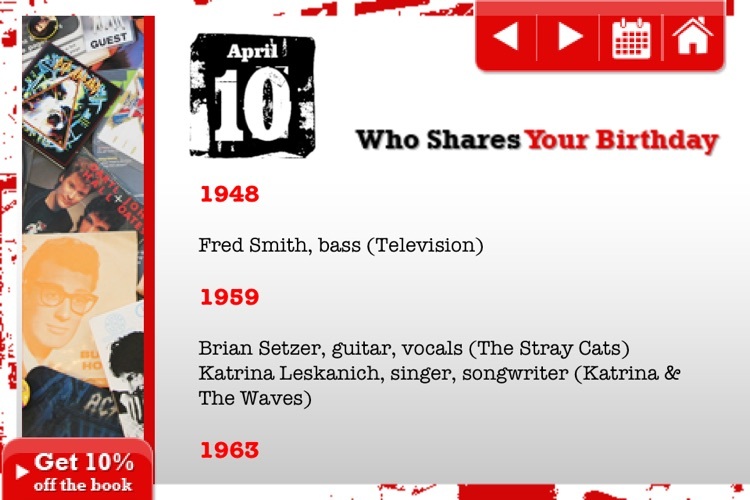 See what song was #1 on the charts on the day you were born. WHICH STARS SHARE YOUR BIRTHDAY? See which pop stars were born on the same day as you. 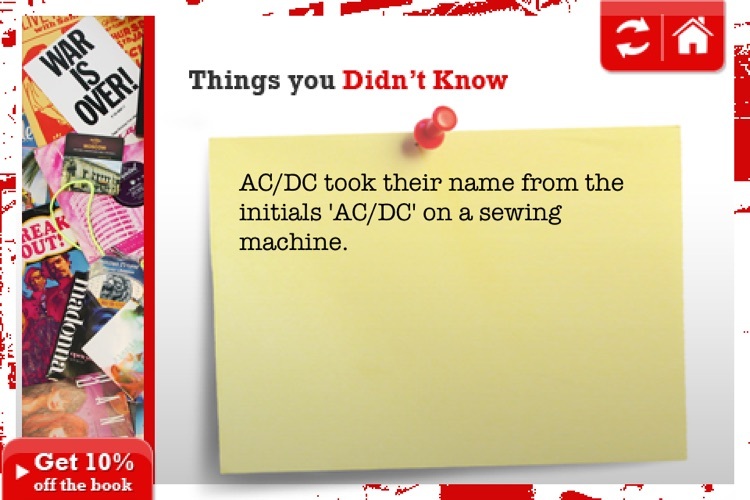 Things you didn’t know, hundreds of music trivia facts to impress your friends! Like: Did you know in 2006, a new water bear species, 'Echiniscus madonnae' a microscopic, water-dwelling, animal with eight legs was named after the singer Madonna? 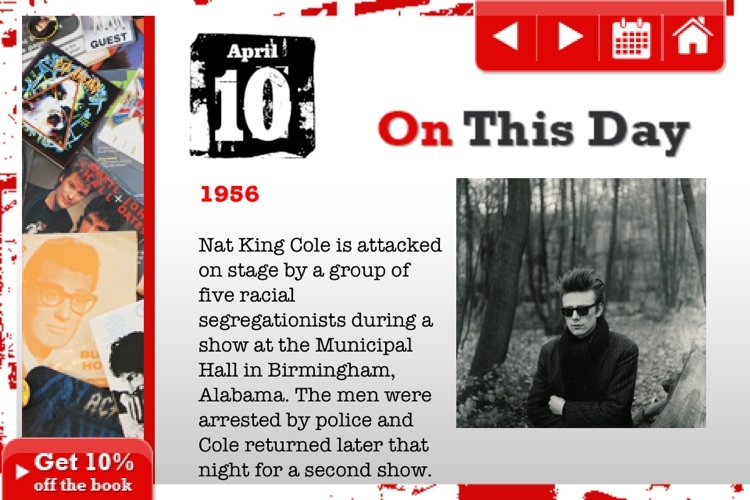 This Day in Music is a companion to the highly successful site thisdayinmusic.com which is also available as a best selling book. 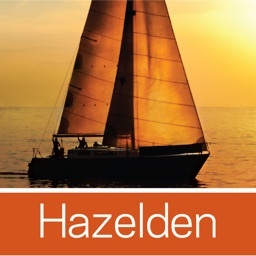 This app contains over 5,000 music facts as well as hundreds of exclusive images making it a must for any music fan. Who were The Fir Trees? How did Metallica get their name? Whose drummer was killed in a freak accident? What is the biggest selling rock album of all time? Which famous singer worked at Dunkin' Donuts? Who had a pet chimp that drank whisky?